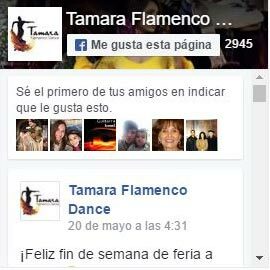 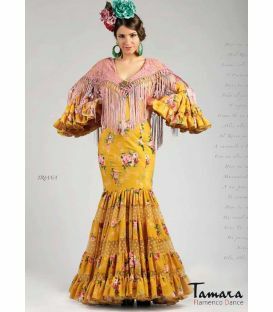 Tamara Flamenco presents the awaited new collection of Creaciones Roal 2018. 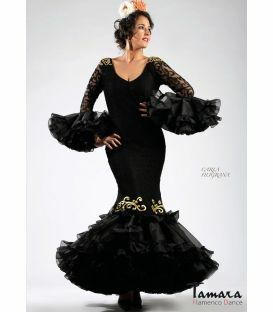 This year the Andalusian brand repeats with some of the most sold flamenco models of last season. 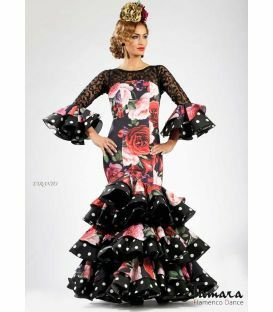 Models with floaty flounces and made in beautiful lace that were the sensation in the 2017 collection of flamenco dresses. 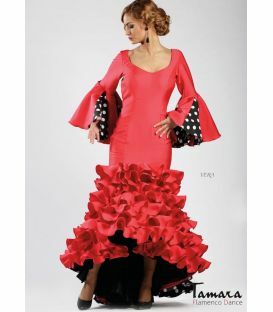 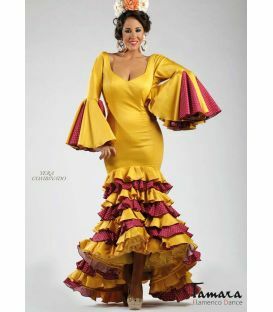 In the new flamenco designs we can find modern and risky fabrics combined with sevillana star dresses of the house and some new bet for the clients that want to renew the classic style of flamenco dress. 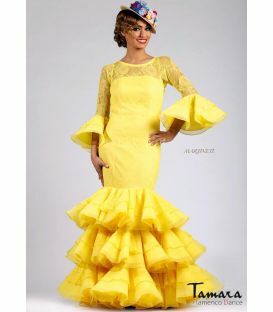 This house stands out for some very cheap prices for some models made with high quality fabrics, where there is a great variety of lace and prints. 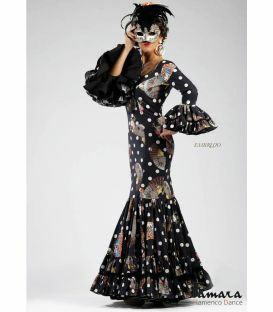 This season we also find flamenco dresses with precious embroideries that give a more elegant and unique touch to flamenco designs of 2018. 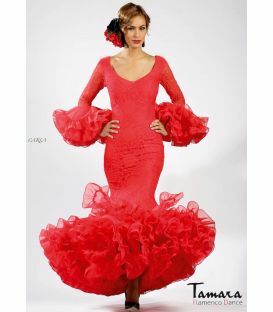 No doubt his sevillanas dresses are a safe bet if you want to go to the fair wearing the latest trends of the flamenco catwalk 2018. 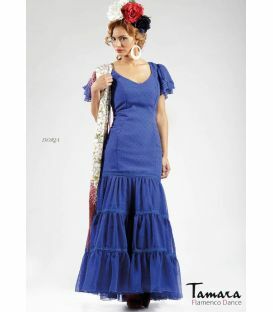 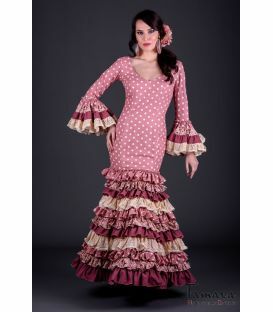 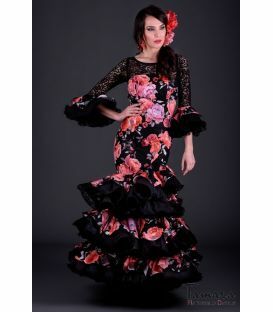 Flamenco designs very flattering that enhance the female figure and are very light and easy to carry. 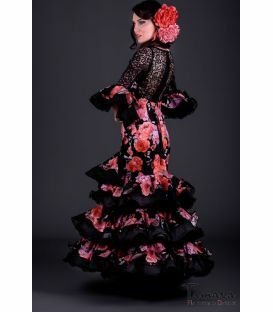 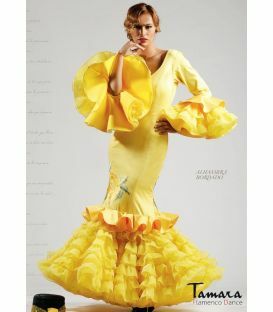 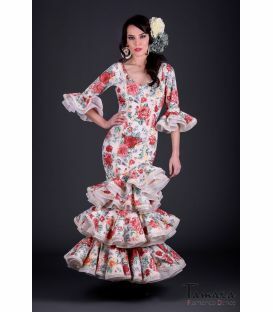 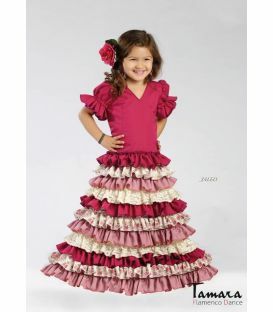 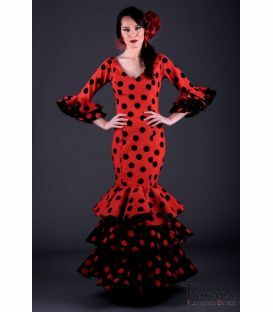 All will be available for you to personalize with a wide range of flamenco fabrics. 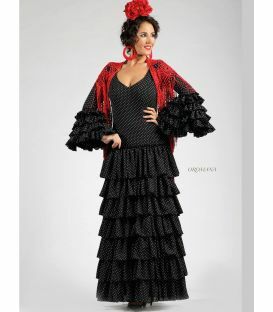 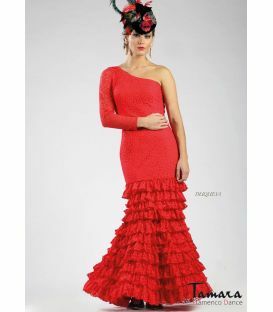 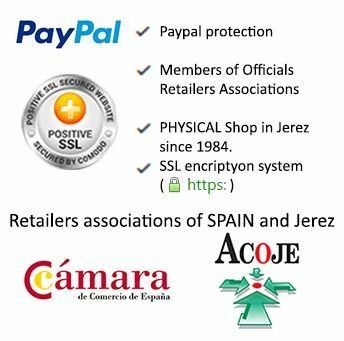 From Tamara Flamenco we will be happy to help you choose the ideal flamenco dress for each one thanks to the variety of models that the Creaciones Roal 2018 collection has.